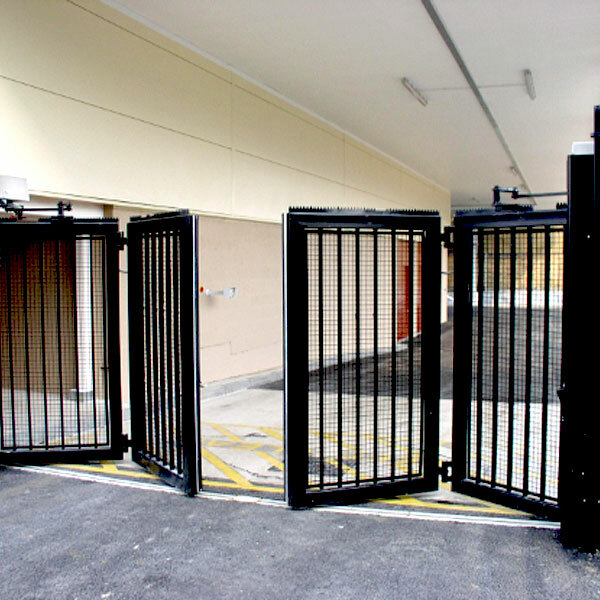 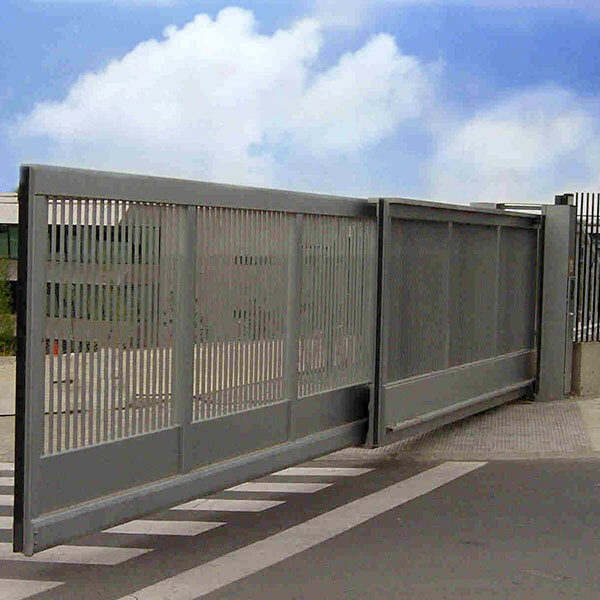 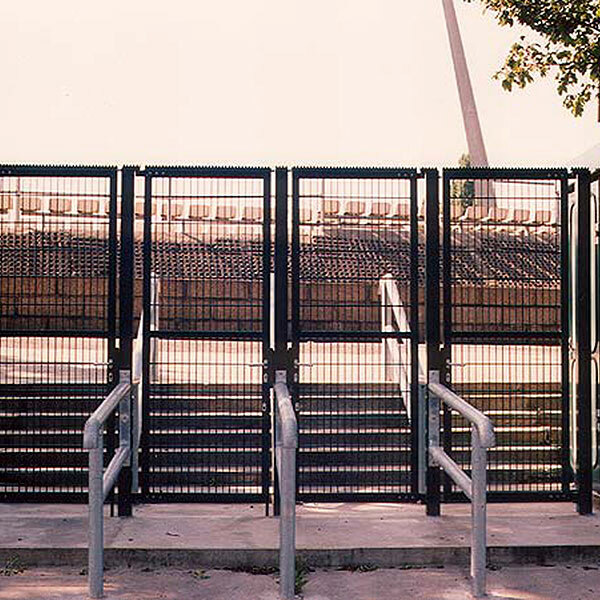 APS Metal Security Gates offer a range of levels of protection suitable for securing your entry point against threats. 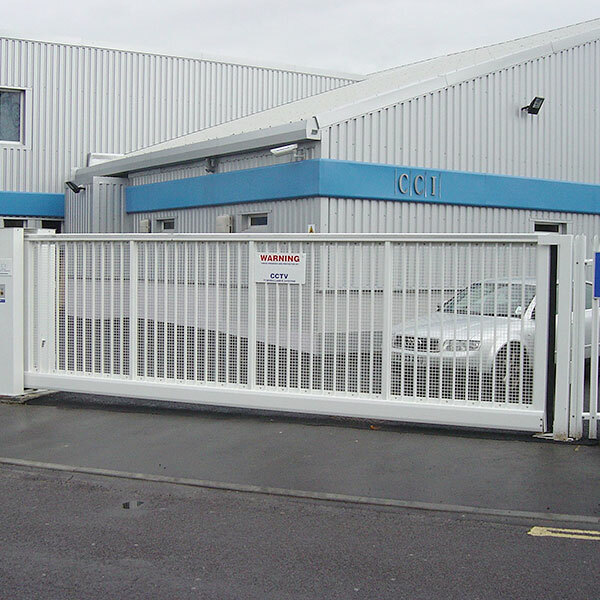 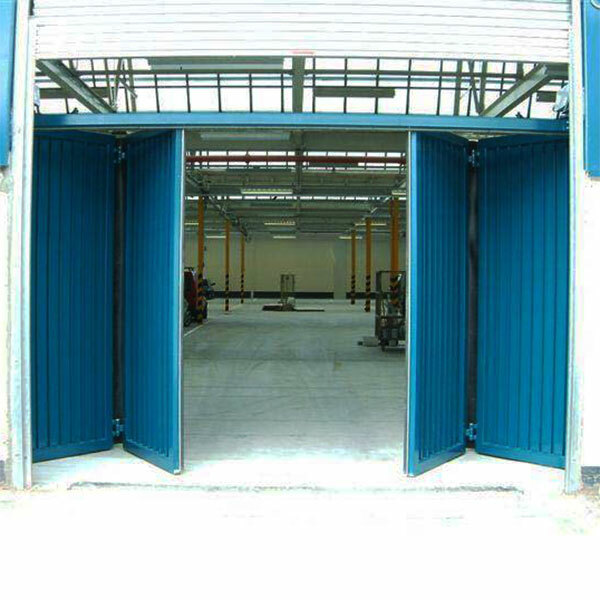 Our Cantilever Gates, Tracked Sliding Gates, Bi-fold Gates, Telescopic Sliding Gates, Bespoke Gates and Swing Gates are suitable for commercial premises, high value targets and residential properties (home security gates). 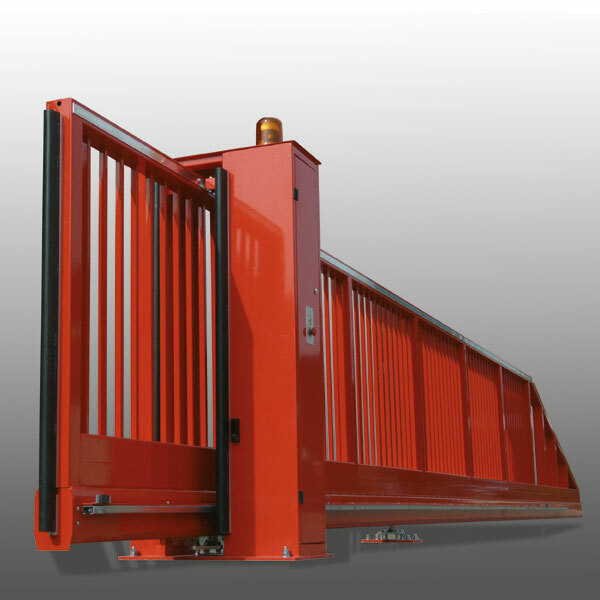 Our experienced engineers supply, install and maintain our gate solutions in the UK and worldwide across Europe, Africa and the Middle East.